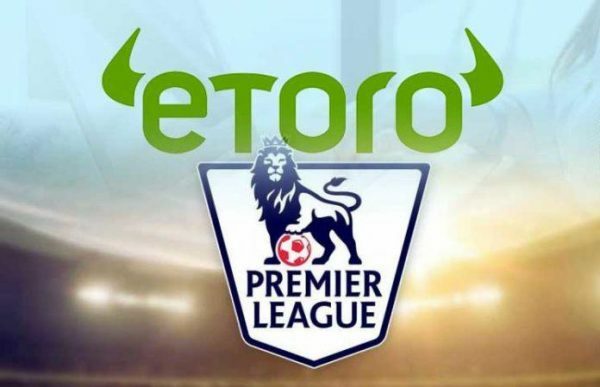 Seven English Premier League football clubs have entered into a deal with eToro. 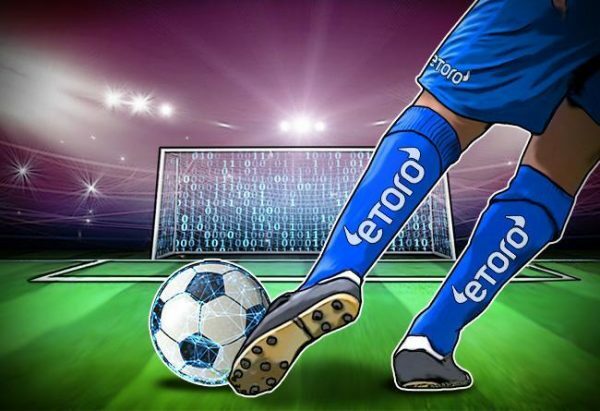 In this historic deal, the football clubs will use eToro’s platform to make payments to their players using Bitcoin cryptocurrency. eToro is a global investment-only platform which is based in Tel Aviv, Israel. What is contained in the deal? In the deal, the seven football clubs which include Leicester City, Tottenham Hotspurs, Cardiff City, Southampton, Newcastle United, Crystal Palace and Brighton and Hove Albion will open a digital wallet with eToro which will be used to facilitate the Bitcoin payments. The players of the said clubs will get payments in Bitcoin through their new eToro wallets. This is according to the contract which was reached with the help of a sports marketing agency, SportsQuake. According to eToro’s UK MD, Iqbal Gandham, who tweeted the new deal via the company’s official handle, the blockchain technology can improve the experience of anyone who loves football. This deal also means good news to the US residents who will now be able to access cryptocurrency on the eToro platform. The company said in a press release that this new agreement between itself and the football clubs sets a new milestone in the usage and adoption of cryptocurrency in the football world. The company further notes that using blockchain technology and cryptocurrency in sports will help to solve some of the teething issues such as ‘ticket touting’ and ‘transparency’. The deal will also go a long way into helping improve the authenticity of merchandise, the statement said. eToro is now going to gain lots of global visibility because its brand will have access to matchday LED boards, digital rights, and tickets. It is worth noting that eToro was and still remains a true champion of cryptocurrency, in general. In 2017, eToro was one of the first Forex brokers who announced that its customers could start trading cryptos such as XRP, Dash, Litecoin, and Ether on its platform. In May 2018, the company said that it was launching a crypto exchange which would come with a crypto wallet service. Mr. Gandham, through a statement, said that eToro being a global multi-asset financial player where any person can access the world’s most popular cryptos alongside the traditional financial instruments like gold, the company is excited to be partnering with the football clubs. He added that this deal is historic because eToro is the first company to pay for a Premier League agreement using BTC. The new deal was just a small step toward a long road in the football world of fully accepting blockchain technology. Industries will come to embrace the full potential of this technology once more investment is made in education. The eToro brand stands a greater chance of exposure with the help of the seven football clubs. This will help the firm raise the awareness level of blockchain technology globally, Gandham noted. According to the leaders of the football clubs, the clubs stand a better chance of adopting and embracing upcoming innovations in technology and in the financial sector because of this partnership. Even though eToro was the first to sign a Bitcoin payment deal with Premier League teams, in Europe, it was Gibraltar United which had tested the waters first. In July 2018, the club announced it would start making crypto payments to its players.